After a decade of homeschooling, I have learned a lot. Much of what I have learned has come from experience, trial, and error. 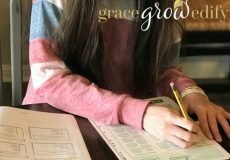 When we first began homeschooling, I had no idea what I was doing. We replicated public school at home because that was what I knew at the time. It was familiar. Ten years later my approach to home education has evolved into something much different from where I started. We began with a well-known Christian box curriculum that proved rigorous. 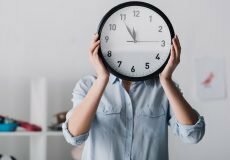 We spent so much of our time-stressed to make sure we were checking off all the boxes each day. In an effort to “keep up” and not “fall behind” we missed all the aspects of cultivating a love of learning. We missed out on bonding through education and connecting as a family. There just wasn’t any wiggle room in the curriculum or the schedule we had to keep to complete the required work. I came to realize that I was missing the point of homeschooling. I wasn’t utilizing the flexibility in homeschooling; I wasn’t cultivating a love of learning in my student, rather the opposite. I was making my oldest hate school, and that was early on in our journey. She wasn’t enjoying it at all, and the truth is that I wasn’t either. Fast forward ten years and now I mentor other homeschoolers not to make the same mistakes. Our homeschool has completely changed over the years, for the better. I realized that my connection with my children is much more important to me than memorizing every little fact from a textbook. 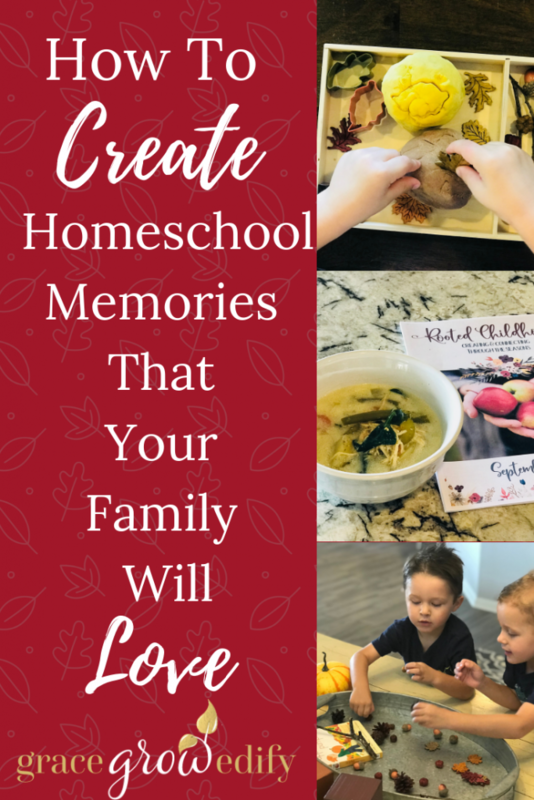 Once I determined that we craved a homeschool that aligned with our values and an education tailored to my individualized children, I started seeking out resources that supported family relationships. I began to seek out programs that worked with our family lifestyle and natural rhythms. 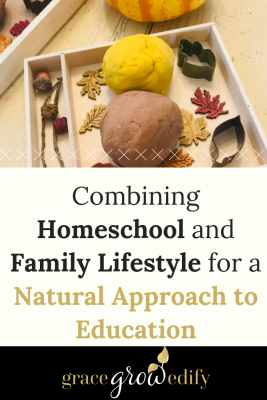 I am now at the beginning of a new homeschool journey with my two youngest children, and it feels marvelous to choose options that align with our family’s overall goals. I was inclined to try something entirely new. Something unique. We have recently started preschool with them, but we prefer a more natural approach to learn now versus an overly structured curriculum. I recently found Rooted Childhood and my heart almost melted! I was shocked to find something that promoted family connection through peaceful moments. Rooted Childhood is not a curriculum; it is a lifestyle. I received Rooted Childhood’s September Issue and compensation for my time in writing this review. However, my opinions are my own and unbiased. For more information, please see my full Disclosure Policy. I also found this lovely resource at the perfect time. 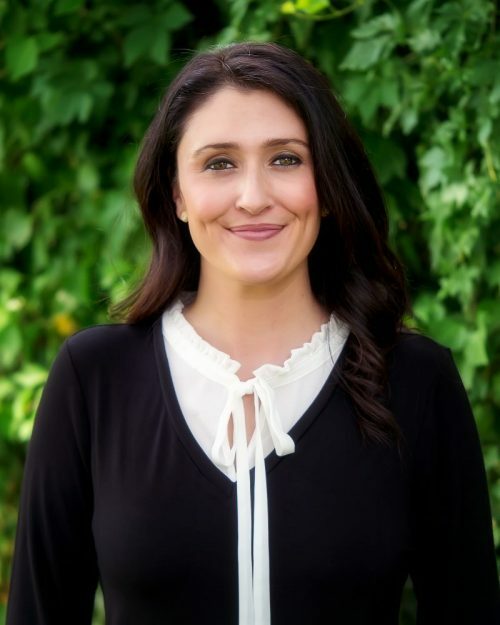 I am a huge advocate for creating a heritage for your family. Traditions, meals, and memories that our family will remember and hopefully repeat in years to come. Rooted Childhood combines so many things that I love and that I am passionate about. I believe that crafting, cooking, and reading together as a family has not only cultivated that love of learning that I desperately want my family to possess. 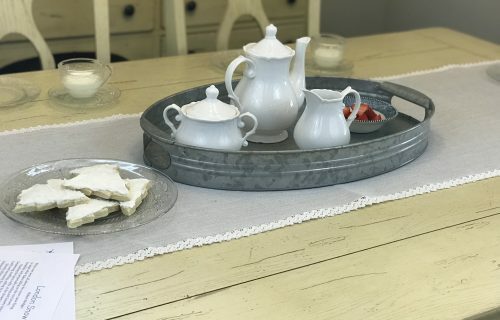 But crafting, cooking, and reading together as a family creates a slow and peaceful rhythm in my home that my family craves. 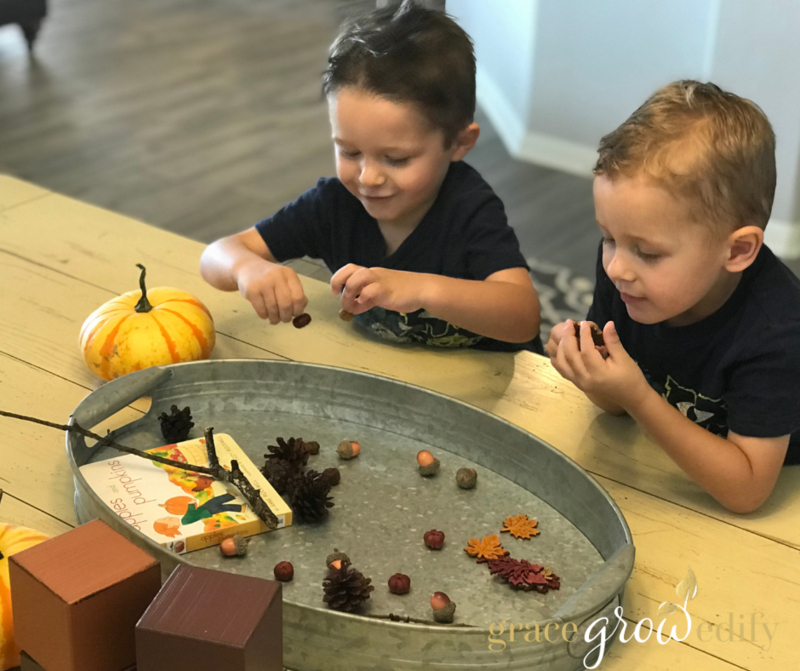 I fell in love with Rooted Childhood because I could combine intentionally themed activities such as crafts and seasonal meals to include all of my children. No one was left out, children of all ages can participate. We all can cook together as a family and enjoy wholesome meals that celebrate the season. 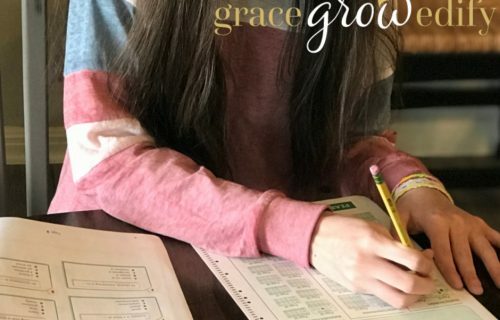 As a homeschool family that values relationship, we think Rooted Childhood is one of the best options out there to support meaningful connections. 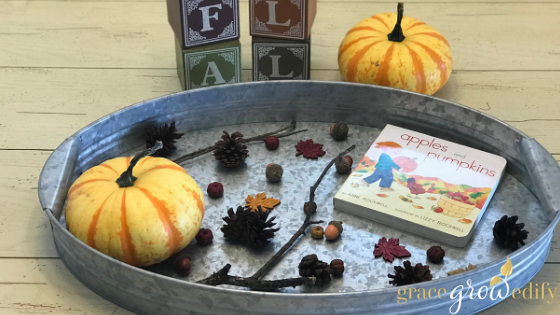 We also believe that if you are a homeschooler, this is a fantastic way to incorporate seasonal rhythms in your homeschool. Rooted Childhood also supports our need to connect with nature as a family. 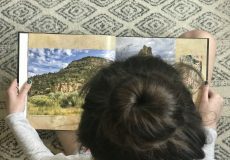 If you find homeschool planning difficult or cumbersome, Rooted Childhood is a beautifully themed supplement to add to your homeschool to relieve the stress of planning fun and creative activities to enjoy together. 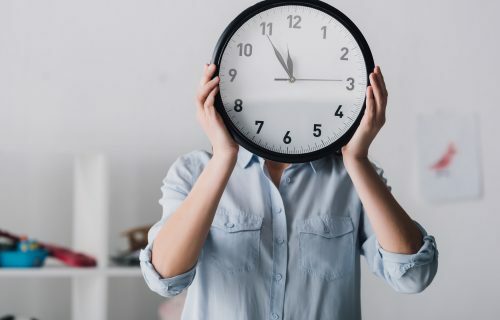 Rooted Childhood will improve the overall atmosphere of your home and help you to spend more time connecting as a family. 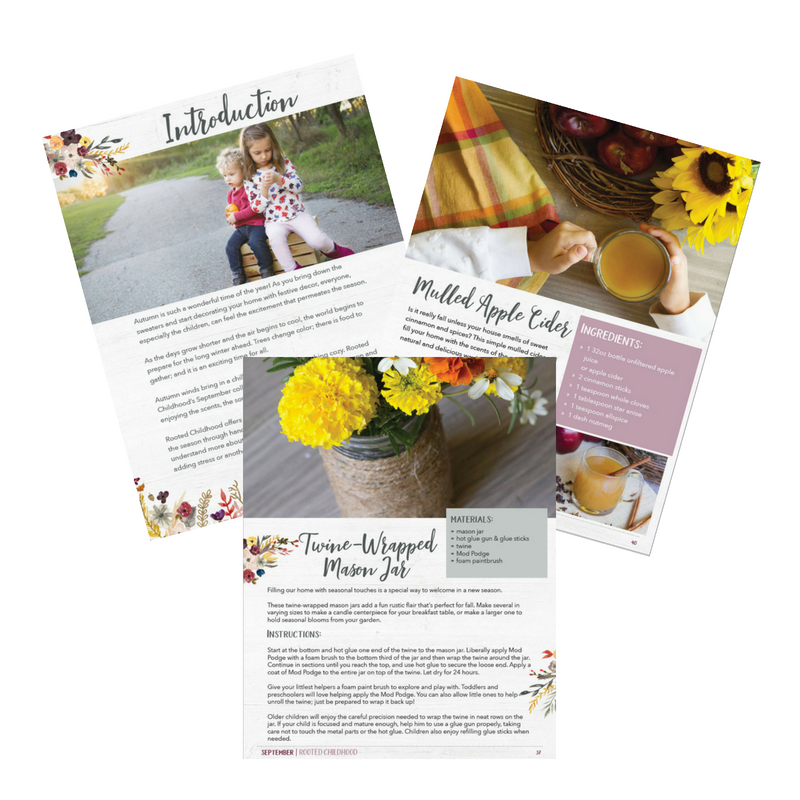 With Rooted Childhood, you receive ideas all supporting a central theme for the season. This seasonally packaged resource was such a wonderful perk, in my opinion, I get a monthly package that includes recipes, handicrafts, poems, recommended companion picture books, and more. 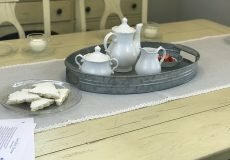 Everything uniquely ties into the seasonal theme making it perfect to incorporate into your family lifestyle and homeschool. Rooted Childhood comes complete with necessary instructions for each activity, a supply list, and is beautifully packaged. 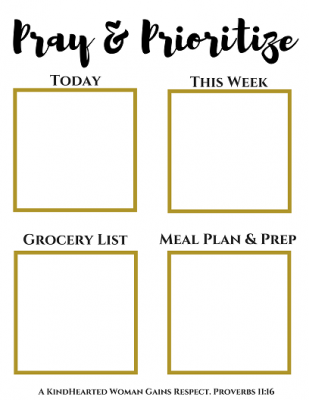 Making it extremely easy to prepare for crafts, cooking, and memorable moments. Many of the craft supplies are items you probably already keep on hand. With Rooted Childhood, you will spend less time planning and more time doing with your family. You will be present. The crafts and activities are designed for all ages to enjoy. You and your older children can enjoy crafting right alongside your early learners. You will be making memories on the regular without any stress to make it happen. Rooted Childhood would be an excellent alternative to traditional preschool programs. Especially if you are like me, and prefer more of a natural approach to learning through nature, play, and connecting. The suggested crafts from Rooted Childhood are crafts that you won’t mind leaving out for all to see. Many of the crafts suggested are keepsake worthy. You can feel good about leaving them out for display in your home. There is nothing better than connecting with your family through food. 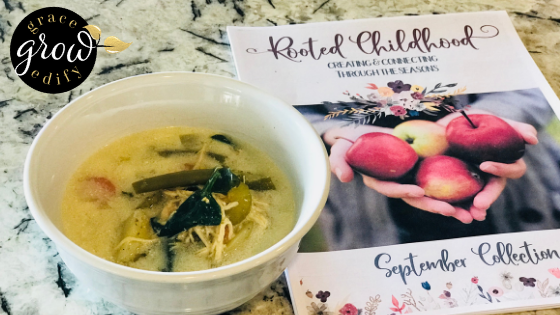 Rooted Childhood has recipes that are nourishing and delicious! Our children are more likely to eat healthy foods when we include them in the creation process. 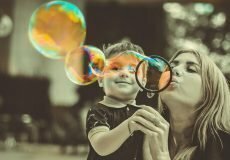 There are so many options and opportunities to connect as a family it has been hard to choose which activities we wanted to all try first. But we managed. Wink. 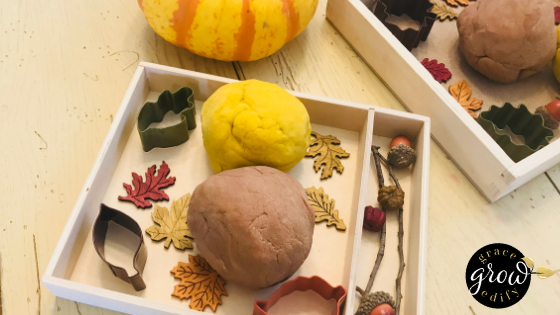 We created a beautiful fall inspired nature sensory tray. Including a recommended read of Apples and Pumpkins, a couple of real mini pumpkins, and a few sticks. Since we live in Texas, we aren’t experiencing any fallen or turned leaves just yet, so we improvised with scented pine cones, wooden leaves, and adorable fake acorns. We also read a bit of poetry and sang songs all from the Rooted Childhood September collection. It was nice not planning anything, no searching for just the right song or poem. Just being able to enjoy the time spent with my people. The items from our nature sensory tray came in handy for our next project. 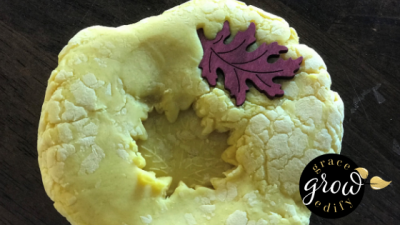 We made spiced play dough with cocoa and turmeric and used our fall-friendly sensory finds to use with our dough. 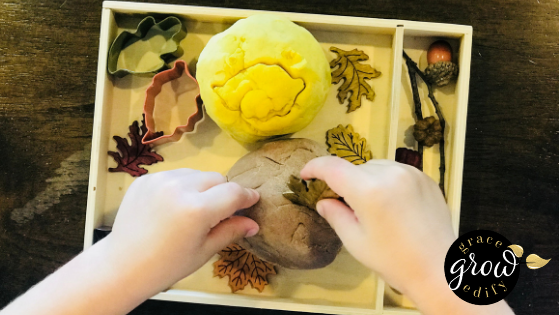 Now we have done play dough before, but this added an element of excitement for my preschool boys when they realized they could play with sticks, acorns, and unique accessories with the play dough. I should also add, the play dough was easy to make, and the cocoa scent was fantastic. 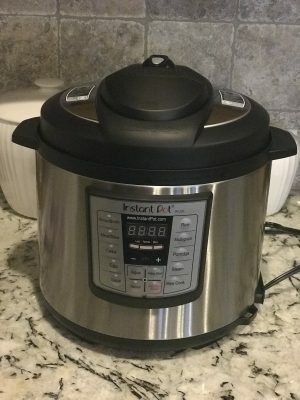 I also took the plunge and bought an Instant Pot so that I could easily make one of the recipes in the September issue. You can certainly cook it on the stove, but I wanted to save on time and toss all my ingredients in and work on something else as it cooked. Chicken Sink Soup was easy and delicious! I encourage you to give Rooted Childhood a try, once you do you will be hooked. I certainly am. I can not wait to get my issue for the next month! and start creating meaningful moments with the ones you love most. Use my coupon code “messickgroupllc10″ for 10% off your purchase of Rooted Childhood today!